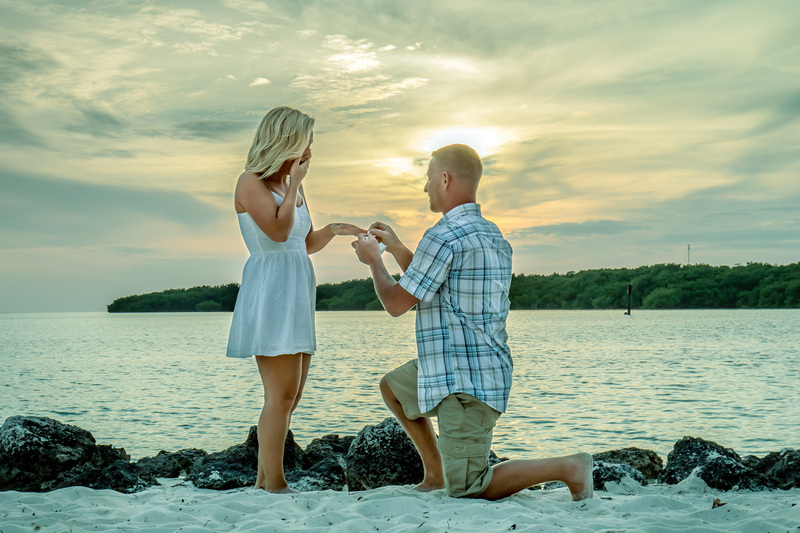 Let us Capture Your Love! 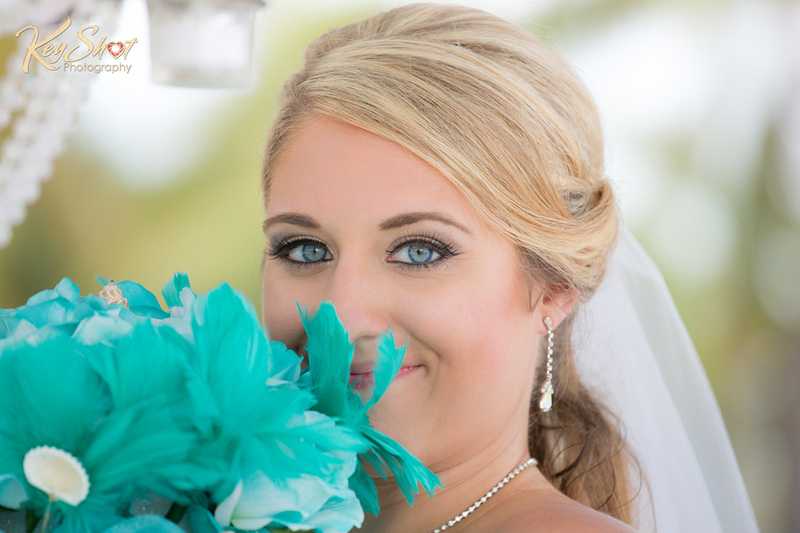 Treasure Coast and Florida Keys photographers Bruce & Sylvie Stoll would love to capture fabulous images of the most important moments of your life! 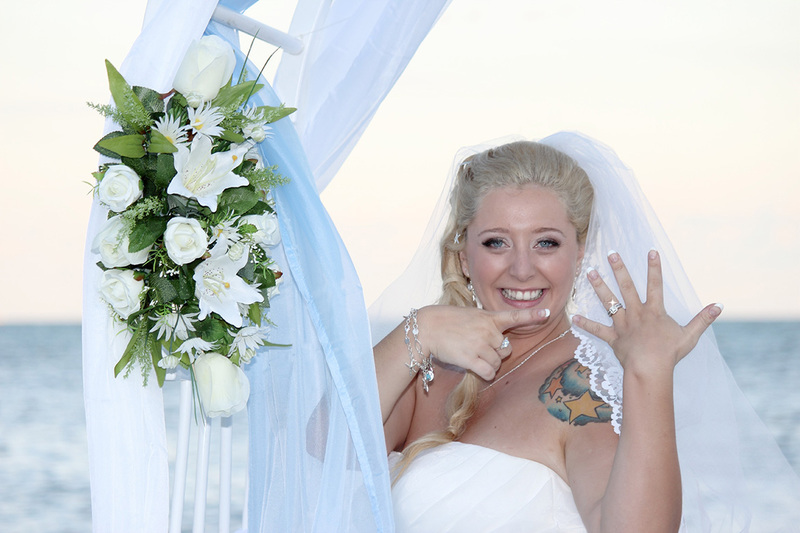 Destination Wedding on the East Coast in Vero beach, Sebastian, Melbourne, Palm Bay. 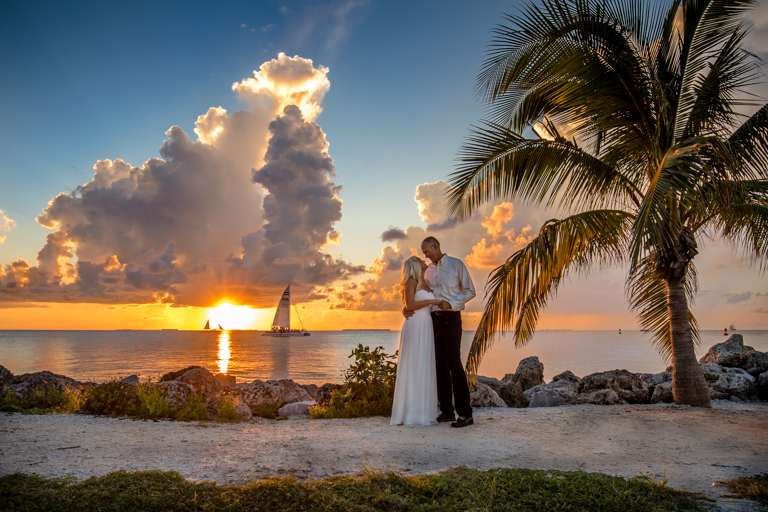 Destination wedding in the Keys, Key Largo, Islamorada, Marathon and Key West. Wedding, family portrait, engagement, vow renewals and maternity. Our team also offer Real Estate and Aerials with Drone photography. Family portraits, engagement, maternity, corporate portrait. If you want amazing images that speak and have emotions in a relaxed, fun and friendly atmosphere, we are the perfect choice for you. Photo journalistic mix with a touch of traditional. We approach every photo shoot with creativity and sensitivity and strive to capture all the subtle details of your events. Team photographer madly in Love! Our aim is simple, to create beautiful, natural and stylish wedding images that capture the spirit of the day from the biggest moment to the smallest detail. All done in a friendly, relaxed and unobtrusive way. Photographing weddings is something we truly love. The people, the places, the fun, the laughter, the mad dancing, the crazy confetti throwing, the tears of joy and you two…the fabulous couple! It’s all about you and capturing your wedding day story with all the wonderful and unique bits that make it your special day. 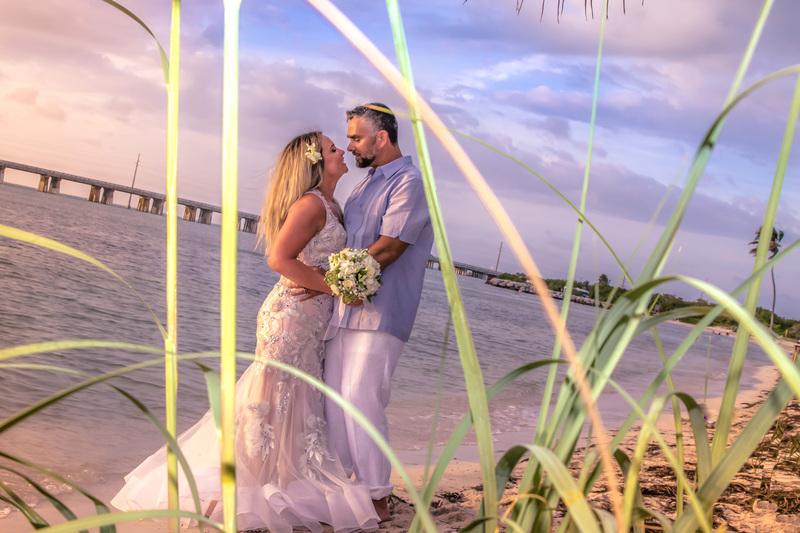 As a professional wedding photographer and recommended by some of the most prestigious venues in FL Keys, you can be confident that I will deliver an album of beautiful iconic photographic memories to treasure for a lifetime. 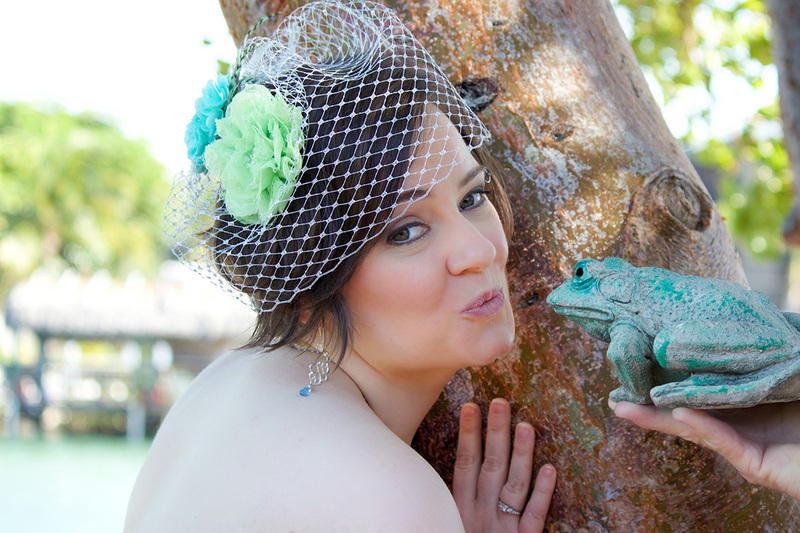 View some of our very recent wedding photography below and get inspired! To receive our pricing brochure and check your date is available, please get in touch! We’d love to hear all about your big day? Bruce & Sylvie are absolutely amazing and the best team together! Very pleasant to work with, and if your not great at photo taking they help along the way and just make it fun! The photos are beautiful and they capture such details! Definitely would recommend them! They not only did my wedding photos they did my engagement and I LOVED them all! They become friends, and everyone at your party will fall in love as well! My husband and I are both extremely pleased with all of our beautiful wedding photos! Every single one is stunning. Bruce, Sylvie and Cassidy were all very professional and such great people to have capture our special day! We would highly recommend their services. My husband and I are more than satisfied with every picture Sylvie and Bruce took. They are so commited to their job and you can easily tell how much they enjoy every minute of it. They even overstayed to get our final picture, and when we got them we could them every single one was perfectly taken. They are responsible, always considering how special your day is, and plus you can contact them anytime, getting a quick response anytime you need it. We totally recommend them and of course we will contact them if we have future events, they are awesome and took such unique pictures. We had a wonderful experience with Key Shot Photography. They were professional and so much fun to work with! 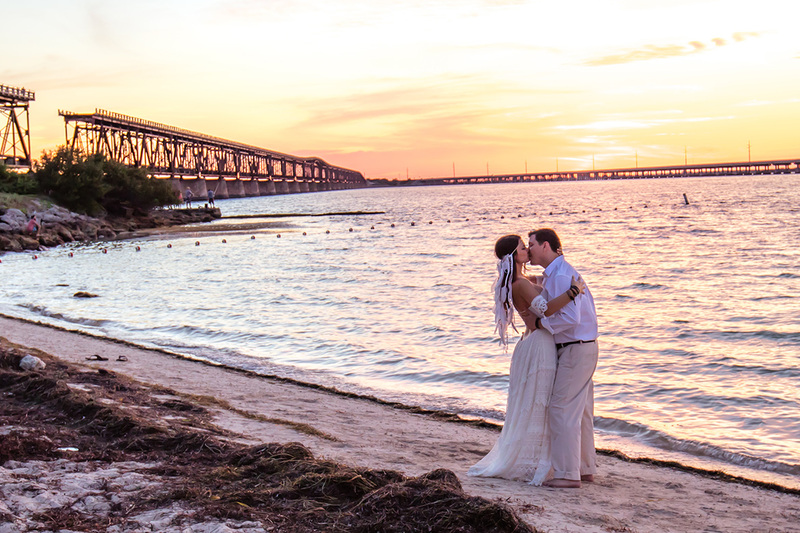 Our photos are breathtaking – so much better than we imagined! 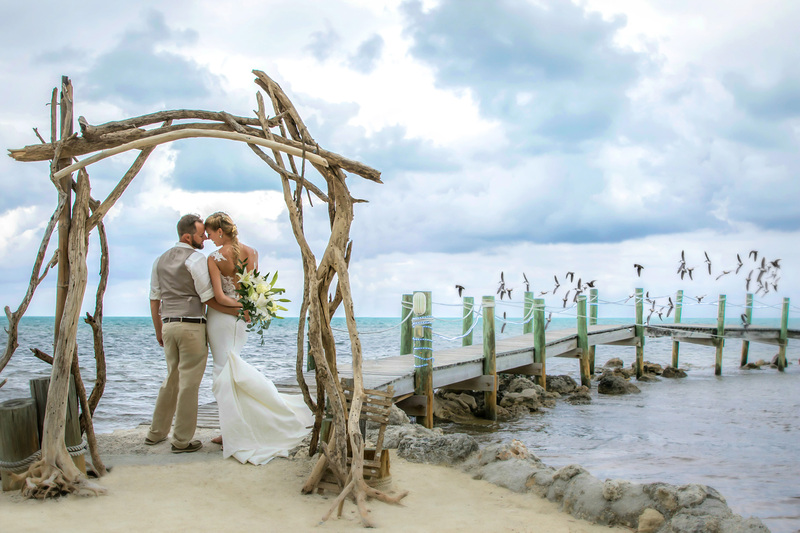 We highly recommend Keys Shot Photography! If you want amazing images that speak and have emotions in a relaxed, fun and friendly atmosphere, we are the perfect choice for you. Photo journalistic mix with a touch of traditional. We approach every photo shoot with creativity and sensitivity and strive to capture all the subtle details of your events. © 2017 KeysHotPhotography. All Rights Reserved.